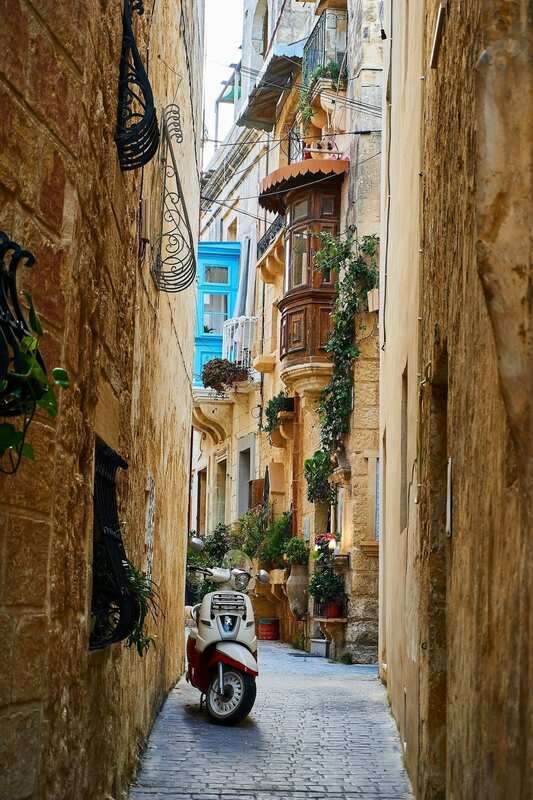 Beautiful Malta is undeniably one of the most stunning countries in the world. In fact, it’s charm has already attracted over two million visitors last year and is expected to increase even more this year. With its balmy weather, pristine waters, and a vibrant culture like no other, this place has definitely cemented its name in the tourism industry and it sets itself apart from other Mediterranean countries. However, this island has a lot more to offer than just tanning, paddling, and sightseeing. 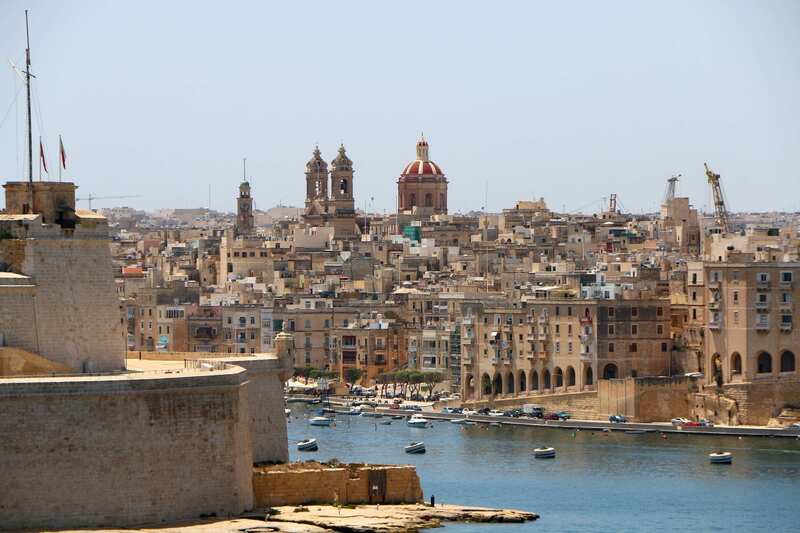 For first time visitors, here are some reasons why you should book your next holiday in Malta. Be prepared to be inspired! One of the best things about this place is its rich history and vibrant culture, which are very much evident wherever you go on the island. Being influenced by various inhabitants throughout the years, such as Romans, Arabs, and Phoenicians, it is inevitable to have such strong influence that is still being practiced today. For instance, the island seems to always have something to celebrate about as seen on its seemingly endless feasts and celebrations that can sometimes last for days. 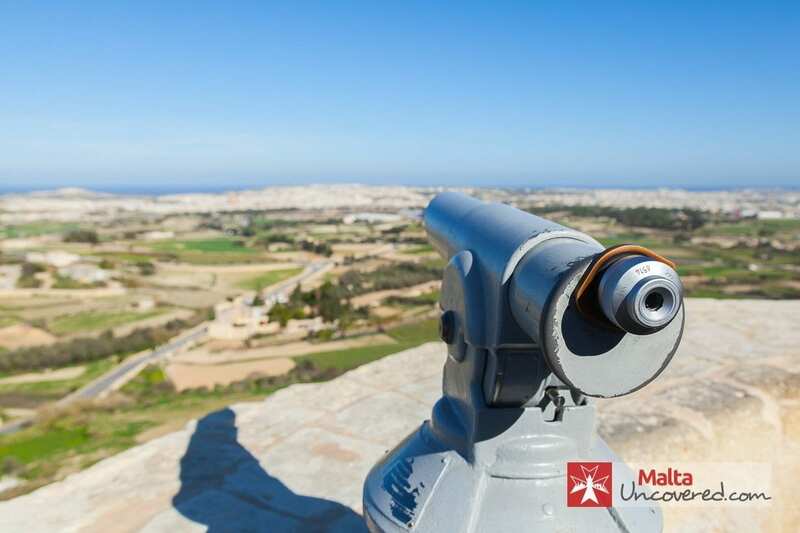 Tourists can also easily enjoy Malta sightseeing and have a glimpse of Malta’s history, thanks to its historic sites spread around the island. One of the most famous sites on the island is the St. John’s Co-Cathedral, which boasts a splendid baroque style design that strongly reflects the 16th-century period. Located in Valletta, this church is considered one of the most ornately decorated cathedrals in the world, making it a top destination for many tourists. 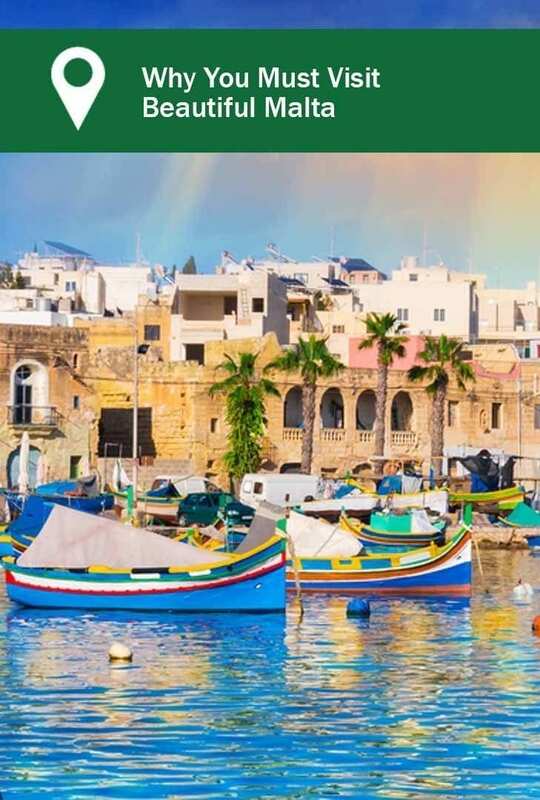 Malta is also known for its signature national dishes and unique twists on cuisine. Visitors who are up for a gastronomical adventure will definitely enjoy the taste of the Maltese palate. In fact, a seemingly endless range of restaurants dotted the streets of Malta, offering a wide array of meals that will keep you sated. 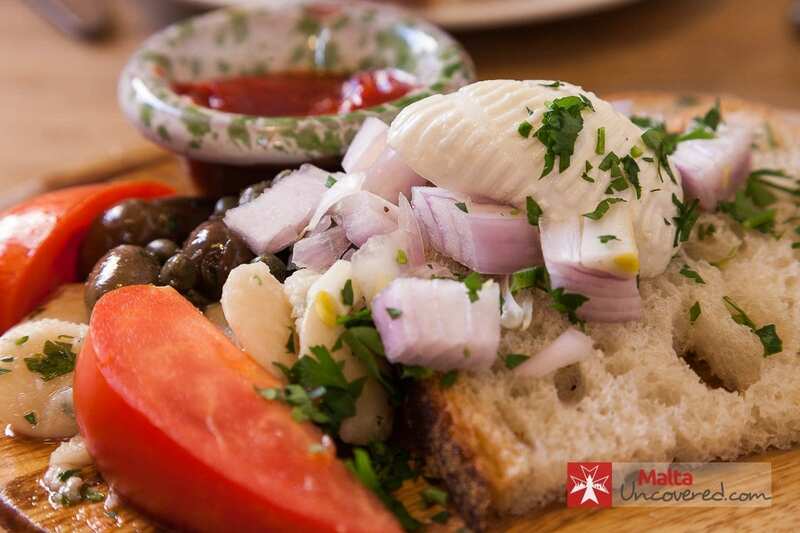 A typical Maltese dish features fresh and locally sourced ingredients, such as fish, meat, vegetables, and fruits. 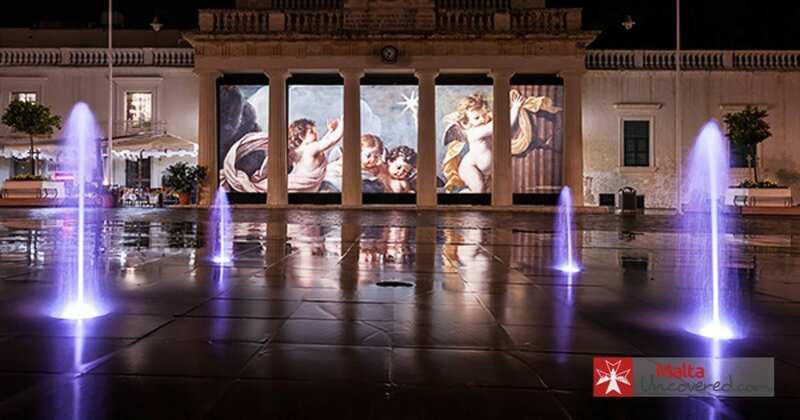 This allows tourists to have an authentic Maltese food experience that no other place can offer. Being surrounded by the Mediterranean Sea, it is only fitting for this island to be atop summer destination. But location aside, Malta’s weather alone pretty much justify why it’s the best place to be throughout the year. The island guarantees many sunny per year. 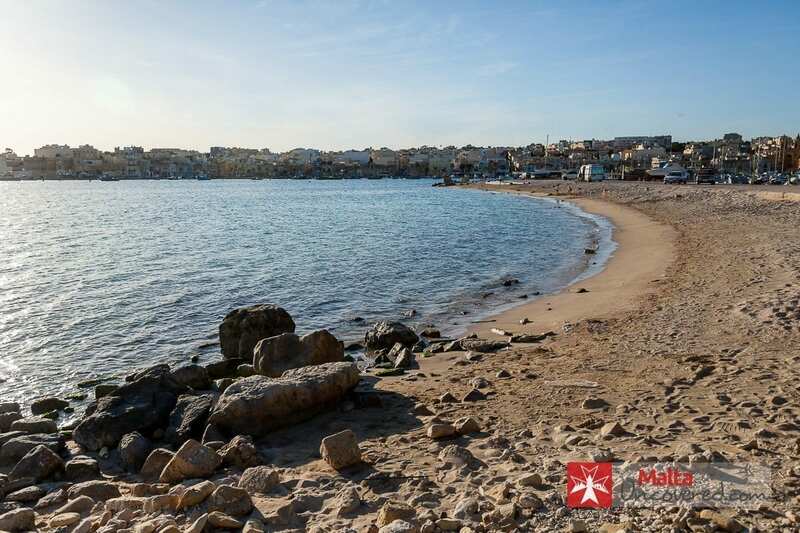 According to Maltauncovered.com, it has over 3,000 hours of sunshine for everyone to enjoy, even during winter.In fact, the average temperature on the island ranges from 15 degrees Celsius in February to 32 degrees in August. This makes the place an ideal location to visit all year round. Another reason to visit Malta is its friendly and generally courteous locals. Maltese people are very approachable and always willing to extend a helping hand. Tourists who visit this island will never have a hard time communicating as well. Almost every local can speak English fluently and is more than happy to talk to foreign visitors. Some can even speak three or more languages, including French and Italian. Safety is not an issue in Malta. Since people here are very friendly, it is generally considered safe to travel even for solo and female travelers. Unlike other countries, this island is very welcoming to tourists, regardless of their religion, beliefs, and preferences. The Foreign and Commonwealth Office also designated the threat of terrorism in Malta as “low” -- a far cry from its nearby tourist hotspots. 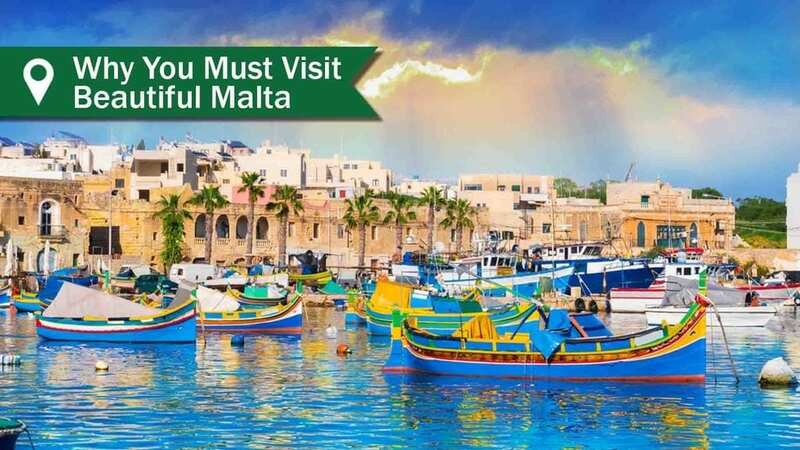 If you have finally decided to visit beautiful Malta soon, you might want to consider making your trip more meaningful. Aside from making fond memories on the island, it also wouldn’t hurt to do something purposeful while enjoying at the same time. When traveling overseas, it’s better to immerse yourself in the culture and participate in activities that can give you a better understanding of how they live their lives. 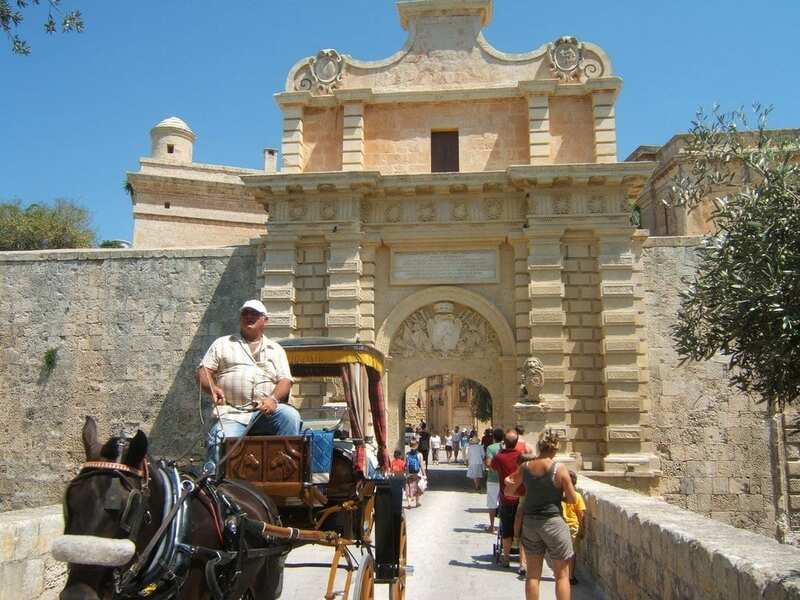 To do this, try learning some basic Maltese phrases and use them to interact with locals. Make sure to go for everything local -- local restaurants, local pubs, and even local hangouts. This will give you a better glimpse of how things really work around the island. It’s also a good idea to show locals how curious you are about their culture. You can even let them see your eagerness to learn a thing or two about their tradition. Giving back, especially to those in need, is one of the best ways to make your trip meaningful. While it’s true that the main purpose of your vacation is to relaxand enjoy, it still wouldn’t hurt to allot time to do activities that will benefit other people. While in Malta, consider spending a day or two engaging in humanitarian activities. Visit orphanages, shelters, and local agencies that might need help. You can even make donations on various organizations and charities to support their causes. Remember, it’s not about the amount of money you’re spending or material things you’re giving away. What matters most is your sincerity to help and give back. In Malta, there are several small businesses run by locals. Most of them rely on tourism for their income and overall economic survival. That being said, it’s better to support the locals in any way you can as a tourist. Consider booking tours with local guides, eat in family-run local eateries, shop at street markets, and buy souvenirs from local craftsman. This will not only help them financially but also create a more authentic and memorable travel experience for you. 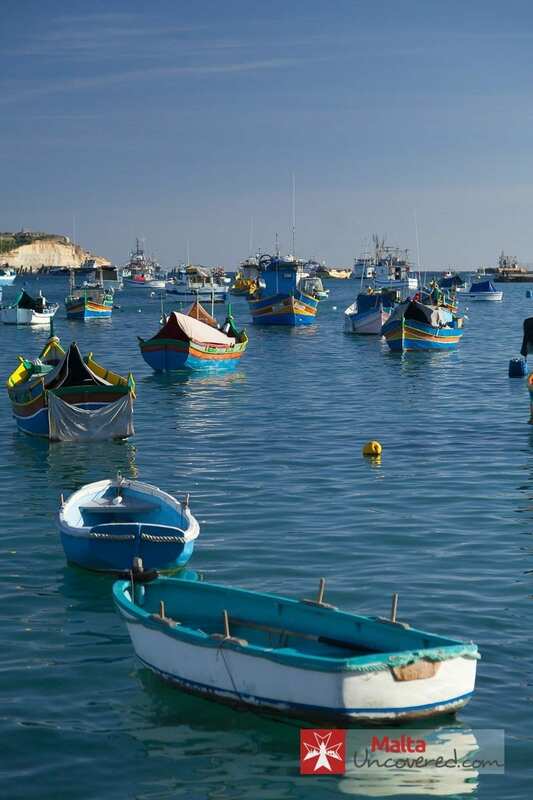 Have we convinced you that Beautiful Malta should be on your travel list? Looking for more travel inspiration to Europe? Check out more wanderlust and travel tip European articles here. We would love it if you could share this post on Pinterest! Thankyou!